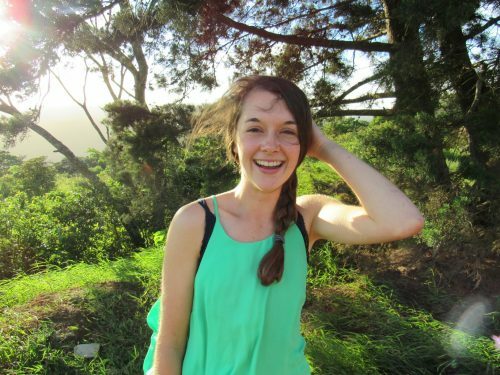 Kendall is a sophomore at Duke University studying Environmental Science and Policy as well as English. She is interested in the intersections of science, literature, and the natural world. 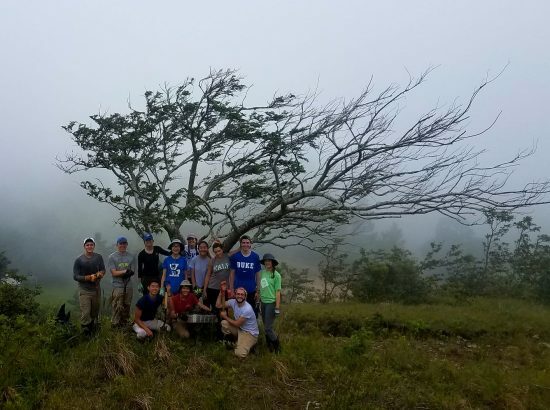 With DukeEngage Costa Rica, she was part of a reforestation effort that planted 5,000 trees in deforested areas, led a watercolor workshop, and painted murals in the local community. In her free time she likes to paint, read, write, and ice skate. Continuing involvement in environmental organizations, she currently works with Sustainable Duke as a green devil and regularly volunteers at Duke Campus Farm. These trees grow – so will I. Following her summer working with The Monteverde Institute in Costa Rica, Kendall developed the following list of resources for students who are interested in that program — or similar programs. Monkeys are Made of Chocolate: Exotic and Unseen Costa Rica, by Jack Ewing – a good introduction to the flora and fauna in Costa Rica in a fun, storytelling format. Duke Campus Farm- Costa Rica requires hard labor and getting your hands dirty, and the farm gives you a taste of what it’s like to work actively outdoors. Keep Durham Beautiful- They have lots of environmental engagement activities (including tree planting) to keep Durham a beautiful, green place to live.